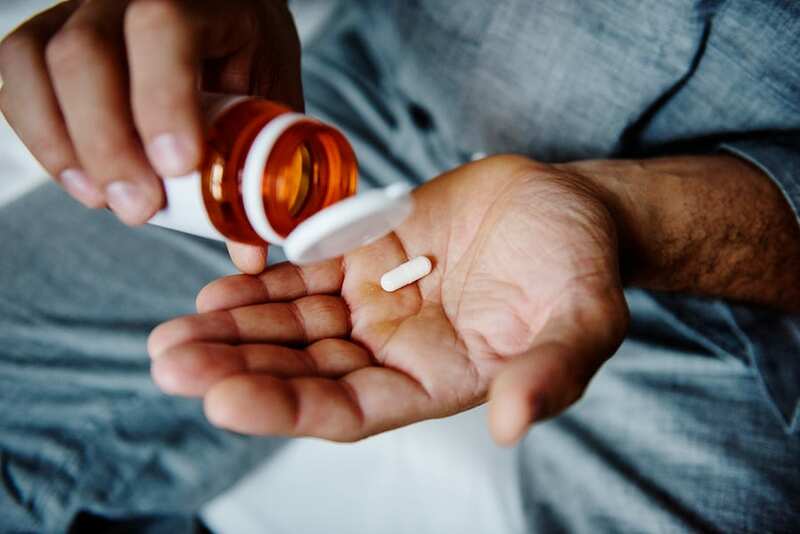 Benzo Addiction & Types of Benzos Treatment: Benzodiazepines are a type of tranquilizing medication often prescribed for pain or anxiety such as Valium or Xanax. Benzos, as they are commonly called, have great potential for abuse and addiction as recreational drug users seek them out for their sedating effects. While benzos can be prescribed for legitimate medical reasons such as insomnia, seizure control, alcohol withdrawal, muscle relaxation or anxiety they are frequently obtained without prescription through friends or people on the street. The most common types of benzodiazepines come in the form of medications like Versed, Halcion, and Librium. There is a new type of benzo, however, known as flubromazepam that has attracted attention by appearing in internet shops selling designer medications and research chemicals. This new drug could create a lot more potential for abuse as it is not normally obtained through a prescription.